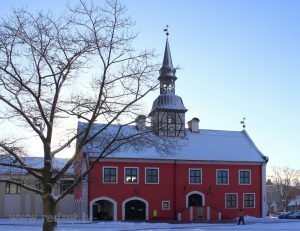 Vecumnieku municipality is located in the European Union, the Republic of Latvia, the region of Zemgale, it,s composed of six parishes: Vecumnieki, Stelpe, Bārbele, Skaistkalne, Kurmene and Valle. The county is responding, answers every question raised and tries to resolve any problem, as well as arranging municipality parishes for the comfort of the population as far as possible. In our county are support for family growth – cash bonus. Every child of kindergarten and school age is provided with free dining. Children’s plots are located in each parish. Training tours and summer camps are provided for children and young people of different ages, and multi-child families are supported in organising events, tours. For example, cycling trips for families are organised twice a year.